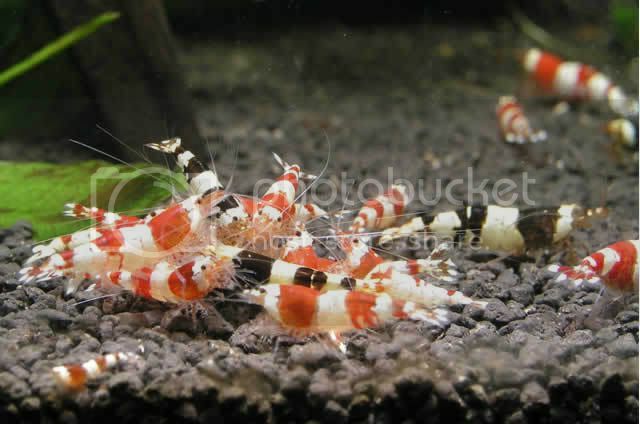 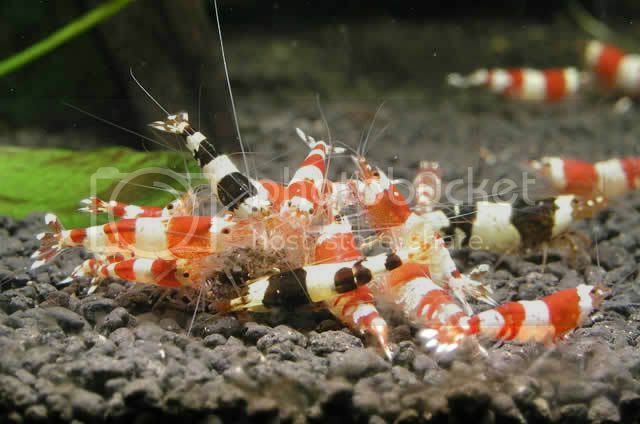 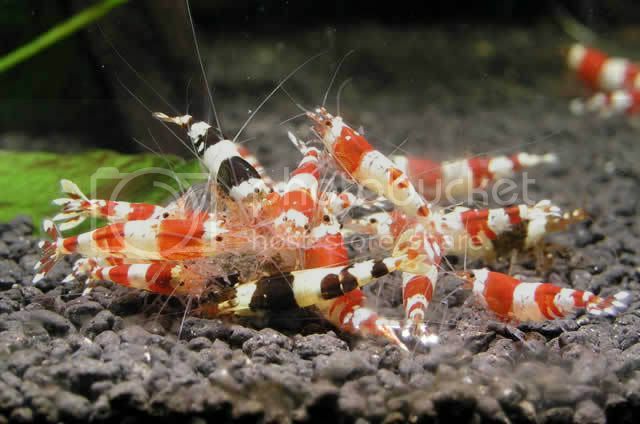 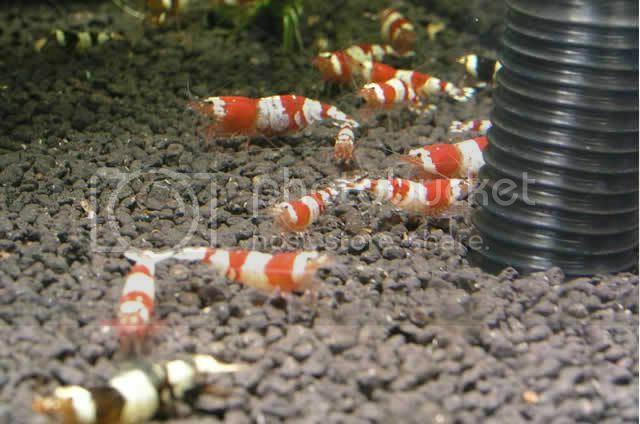 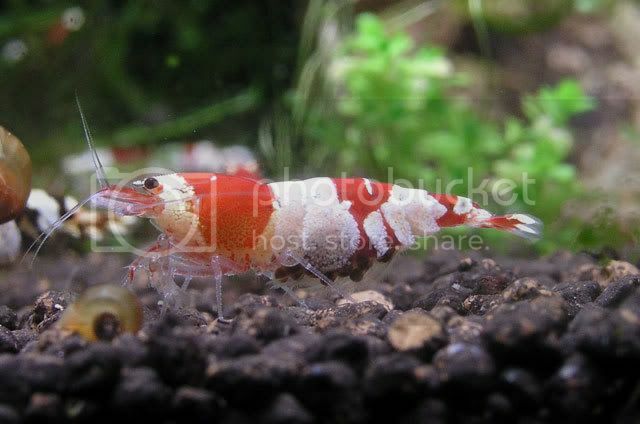 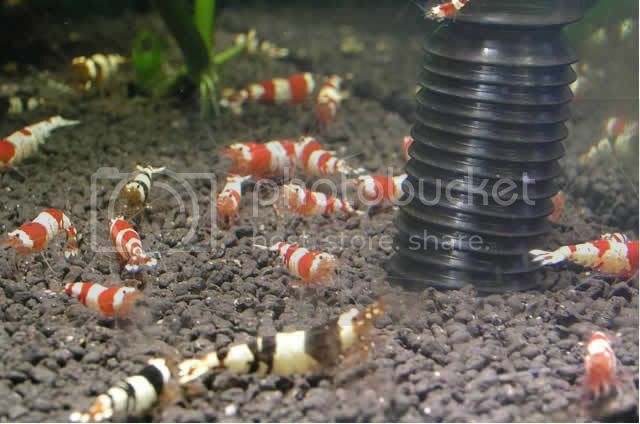 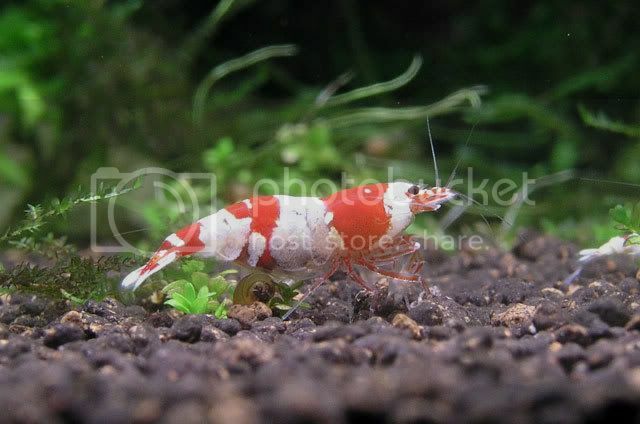 As a CRS breeder, do you sell them to local shops or just for your enjoyment? 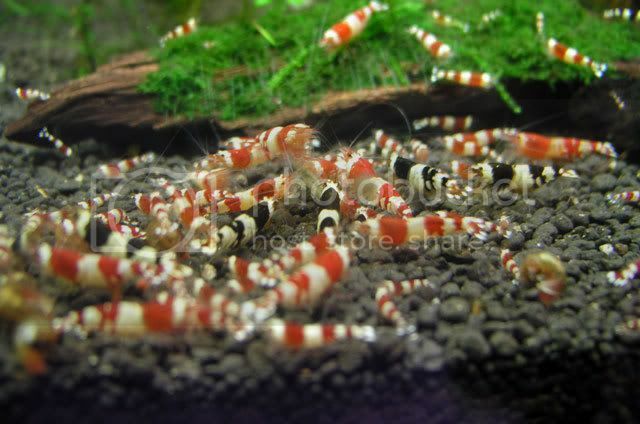 If you don't sell them, what do you do with them? 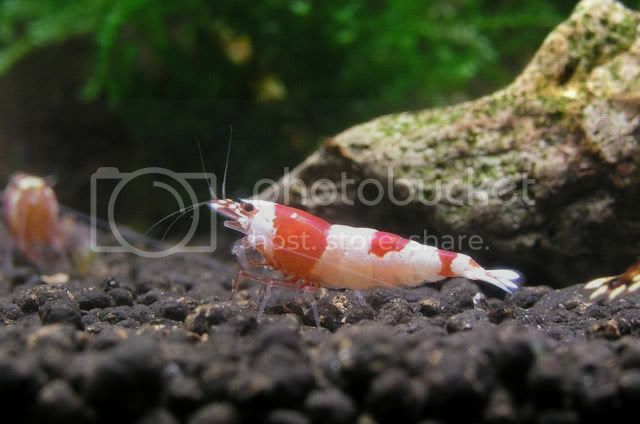 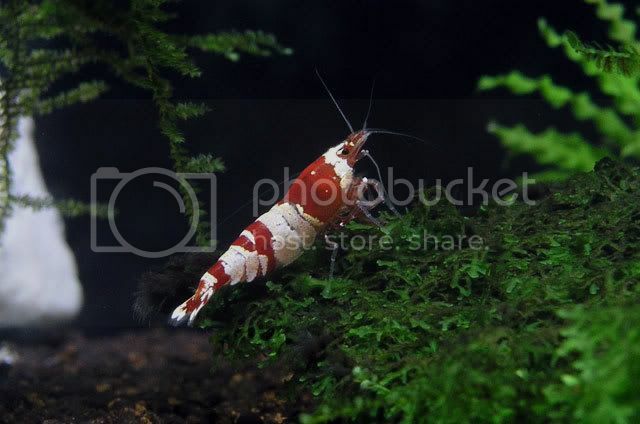 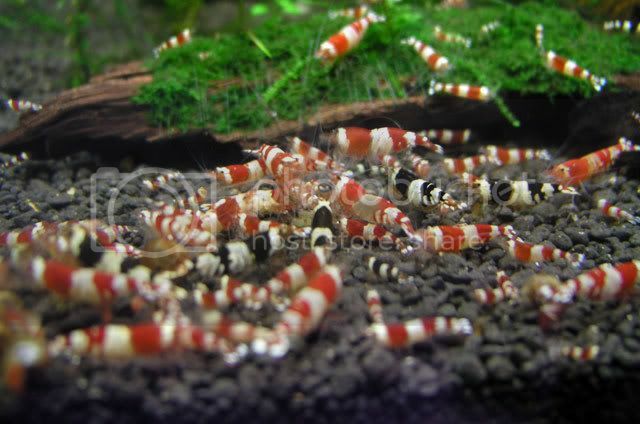 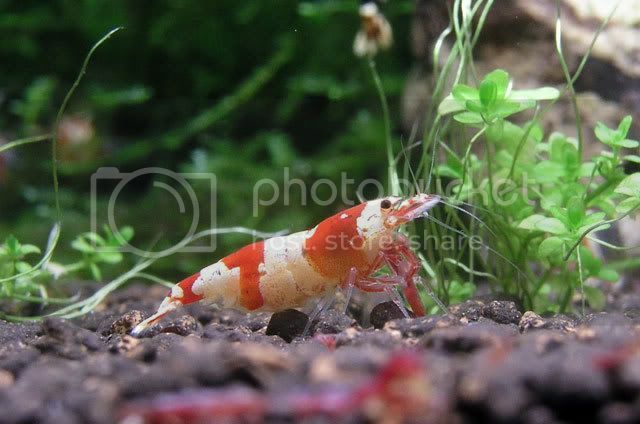 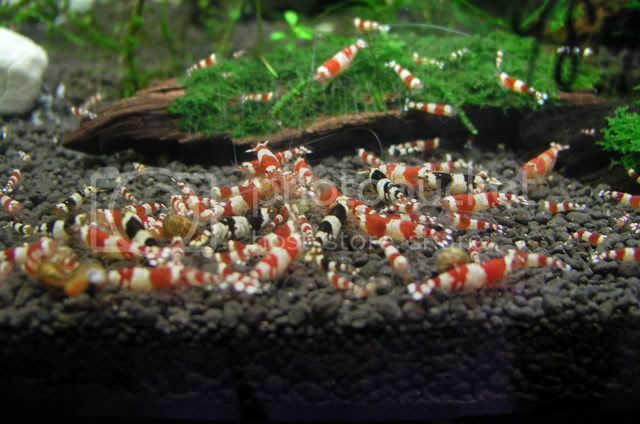 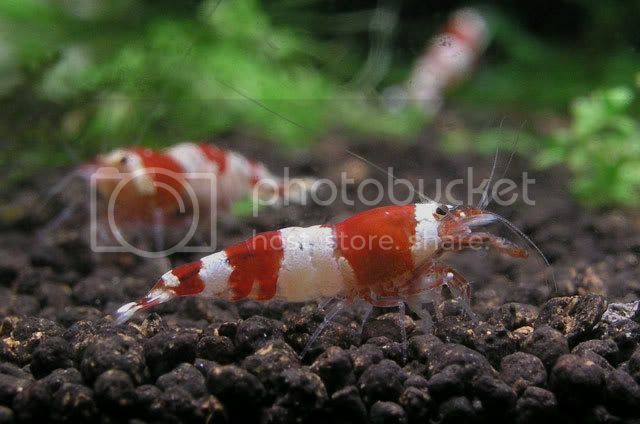 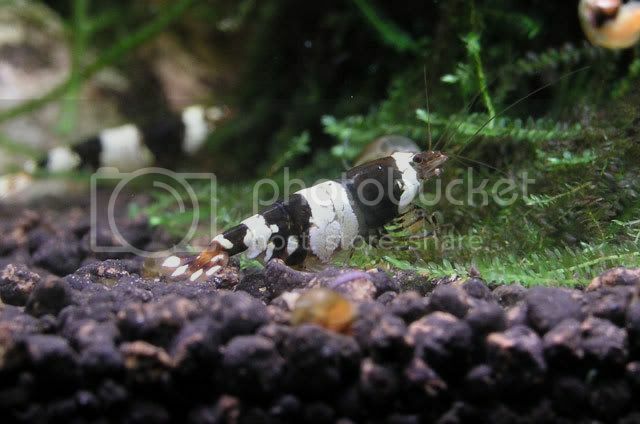 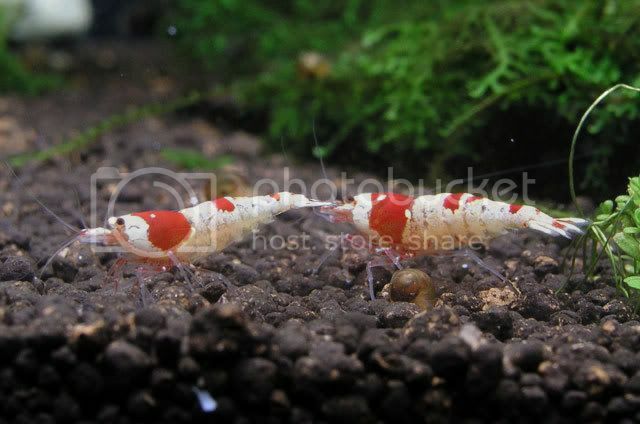 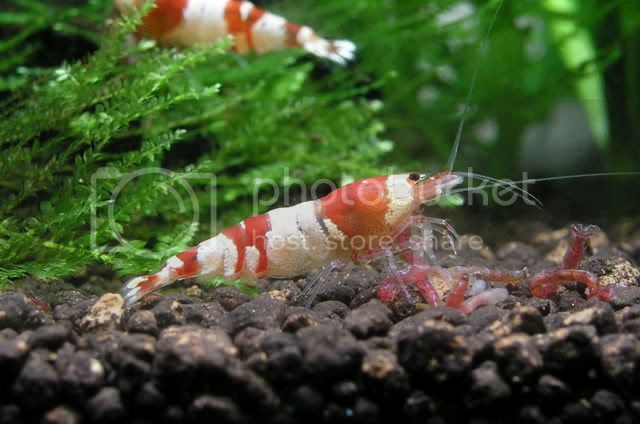 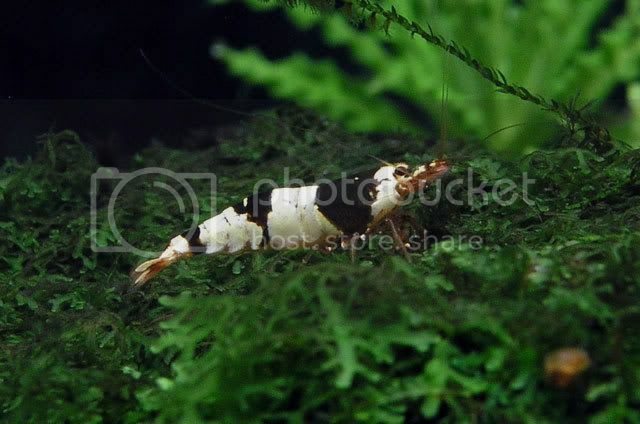 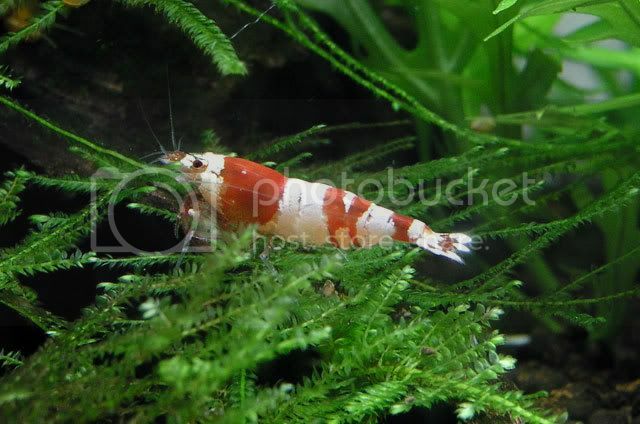 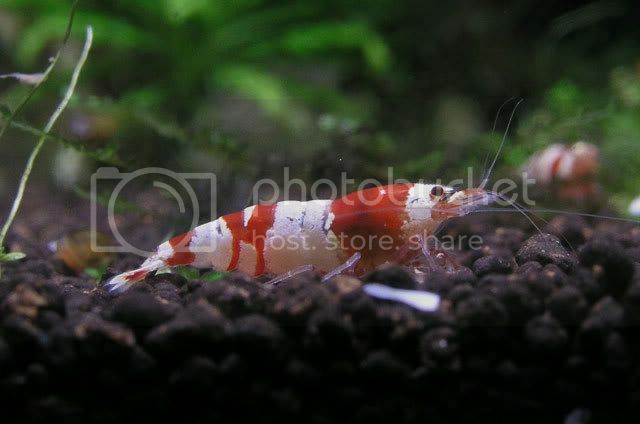 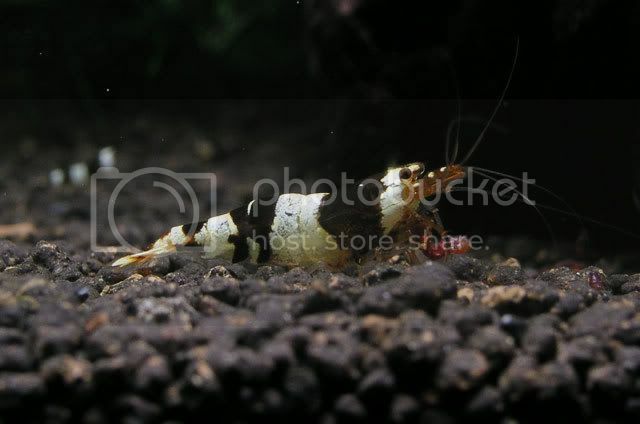 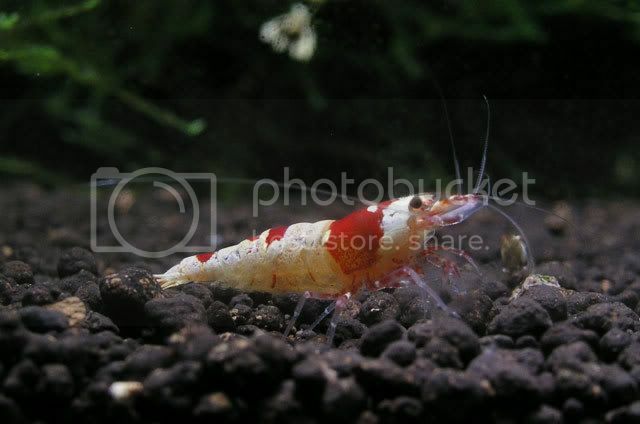 I am also interested in the answer to this question, as I am looking to get some CRS or RCS and am not sure what I will do if they start breeding like mad. 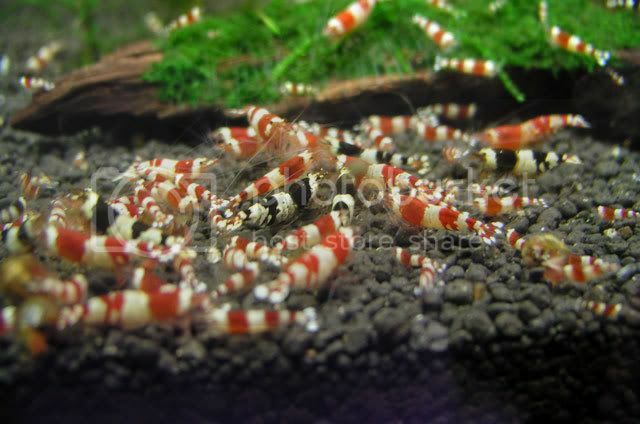 I don't think you have enough there buddy..